This is one of my favourite photos of Cody, full of the joys of autumn, running through fallen leaves. 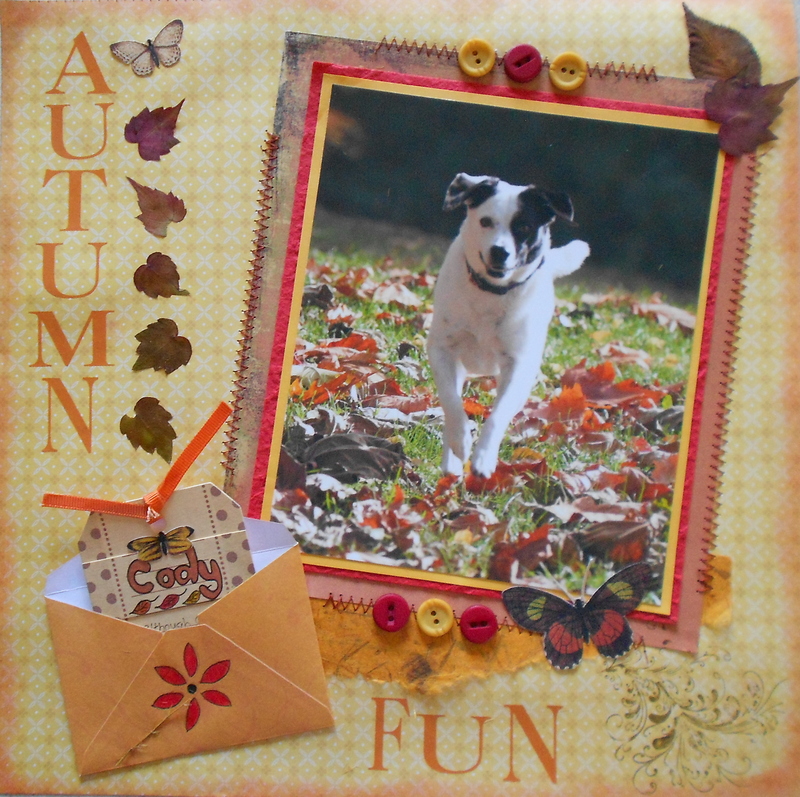 This entry was posted in Crafts, Dogs, My Blog, Scrapbooking and tagged autumn, craft, scrapbooking. Bookmark the permalink.